If you really want to arrive in St Barts in style, you can't go wrong with a helicopter charter from Sint Maarten to St Barts. 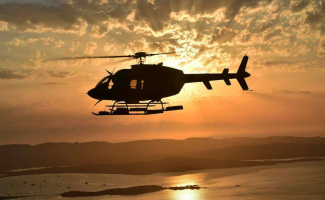 Not only can we organise helicopter charters between St Barts and Sint Maarten, but we can also arrange VIP Charter flights from Philipsburg or Grande Case and to other Caribbean islands. 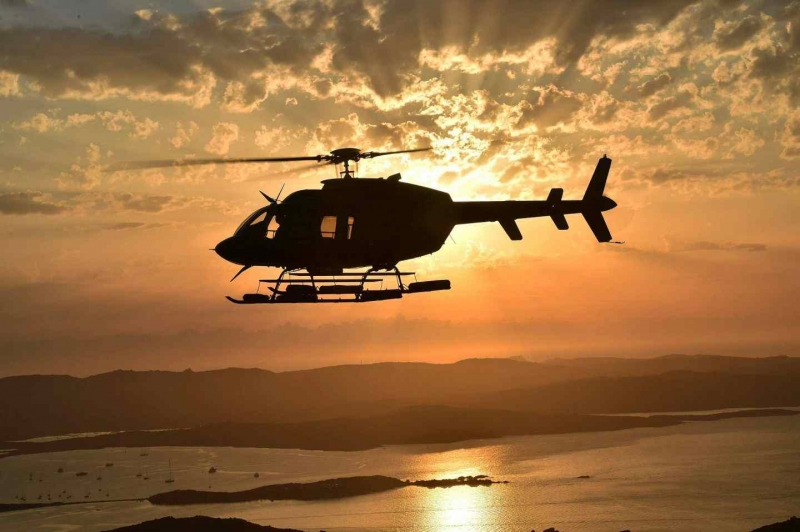 The Premium IV team are on hand to help you book helicopter flights as part of a sightseeing trip, photoshoot, honeymoon, or other special occasion. If you have any questions about the prices or routes, please get in touch using the form below.